Code of Federal Regulations, Title 14. Aeronautics and Space, Volume 1, Part 16, Rules of Practice for Federally-assisted Airport Enforcement Proceedings, Chapter I, FAA Department of Transportations, Subchapter B -- Procedural Rules. 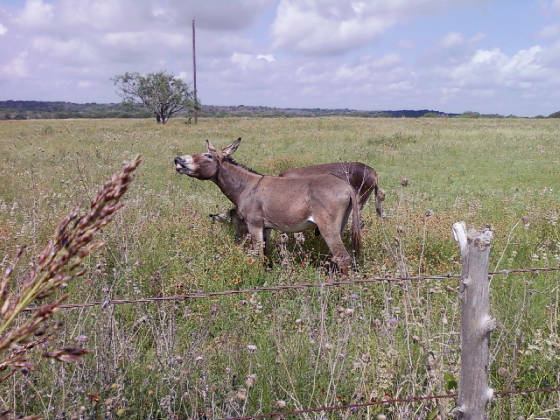 The Wiegand donkeys and the Wiegand longhorn cattle have gotten through the bad fences several times in the last 2 weeks of September 2013. This is because the adjacent land owners, and the adjacent landowners refuse to mutually repair the common fences. 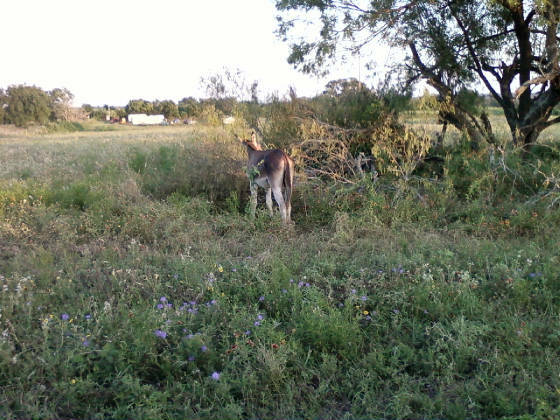 The common fences between the city of Lockhart are very close to, and on the boundary line of the properties. The common fences between the Wiegand property and the Fredrica Kinnard property are very close to, and on, the boundary lines. The common fences between the Wiegand properties and the property on the South, are very close to, and on, the boundary lines of the properties. However, to my knowledge, the city fences have been down, the Wiegand - Kinnard water gap across Clearfork Creek was down, the water gap across Clearfork Creek between the Kinnard property and the property on the South, were down. I, Frederick Wiegand, do NOT agree to pay to unilaterally fix all the fences that belong to other people.